SKU: GOCsourdieselvape. 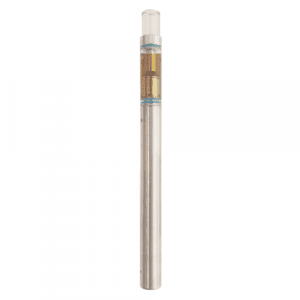 Categories: weed vape pens, Distillate, Full Profile, Refill, Sativa. 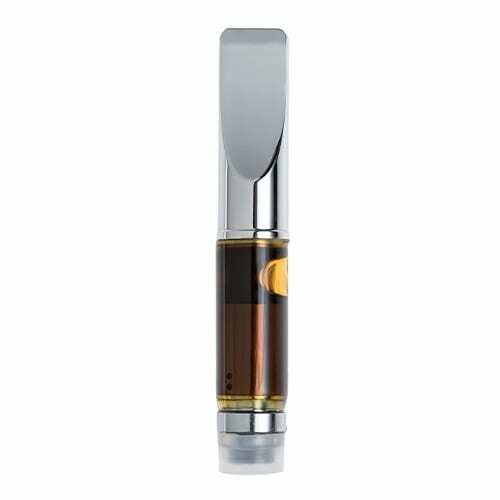 Tags: cartridge, pure extract, Vape Pen. 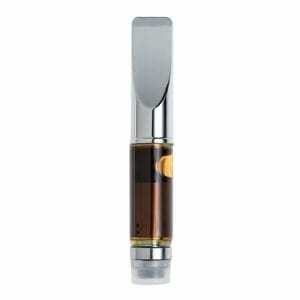 Sour Diesel Vape refill by GOC use a BHO instead of a C02 extraction so they are a stronger product. 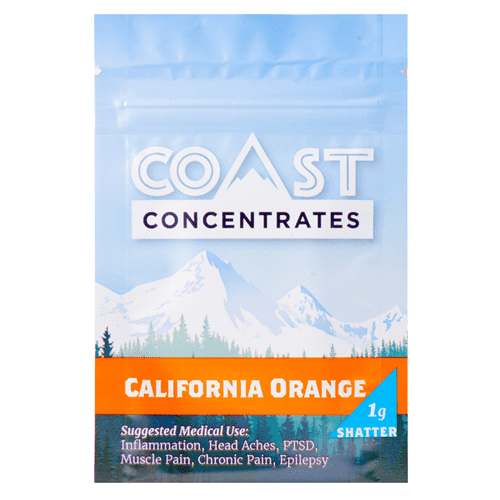 One of the most potent products I have come across.Amazingly strong.A must try for all. just received today. gave it a shot. pulls nice and easy. extract superb. 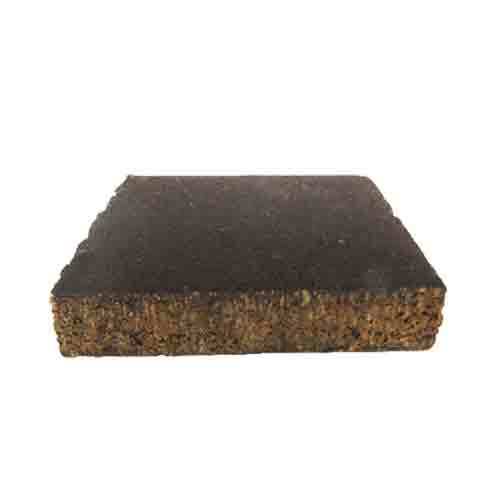 Just as good as the blue dream, great taste and one enjoyable high!! 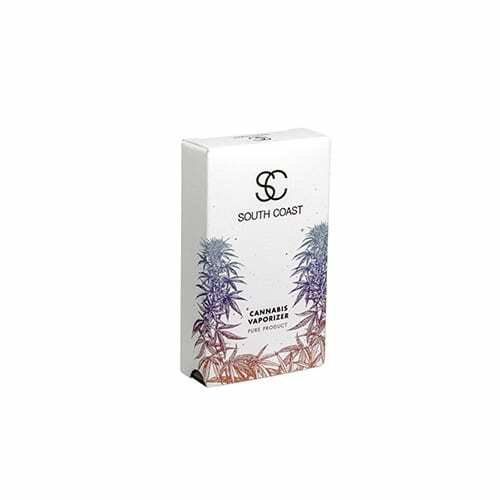 A great strain that was recommended for day-time work. Results don’t lie! Product is on point…………. what u reading this for, GO! Nice and smooth unlike others. Packs a punch! Great for daytime!